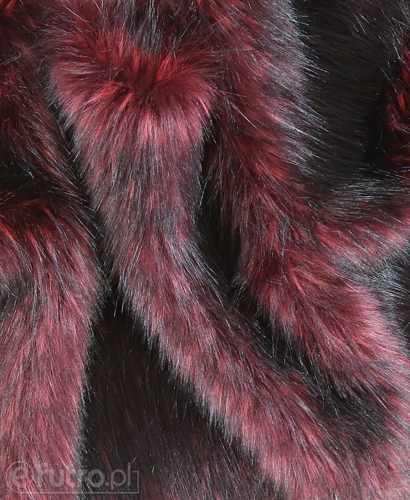 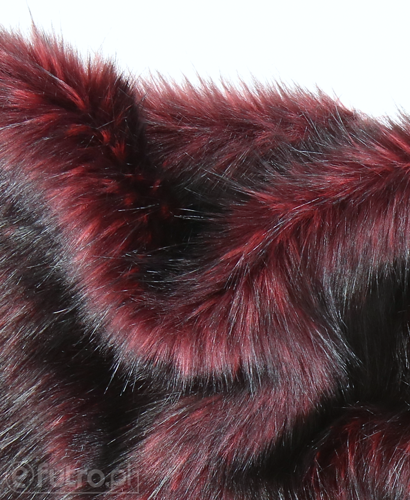 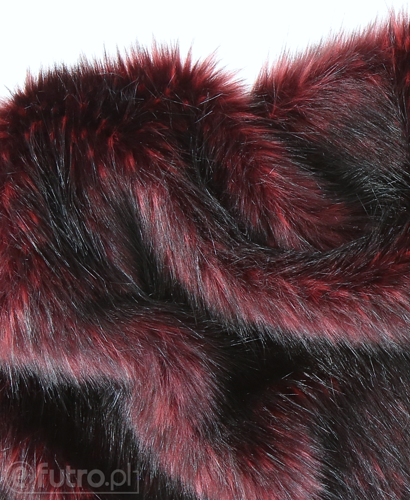 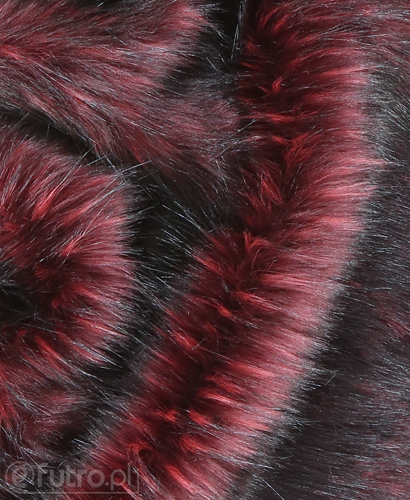 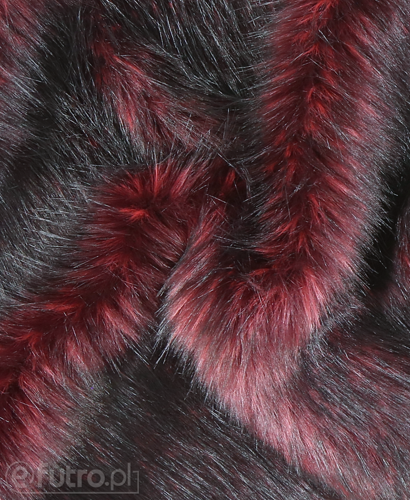 Fake TANUKI fur is, above all, rich in colours and form. 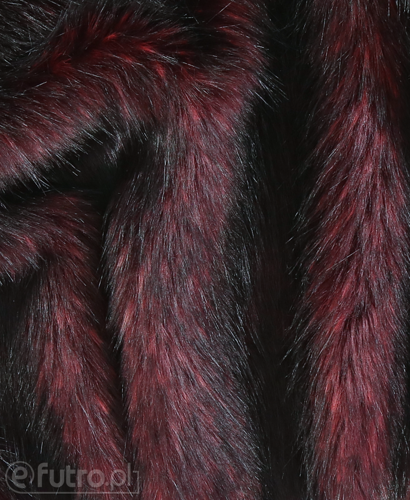 Its peculiar texture - various lengths of hair - distinguishes it from other fur materials. 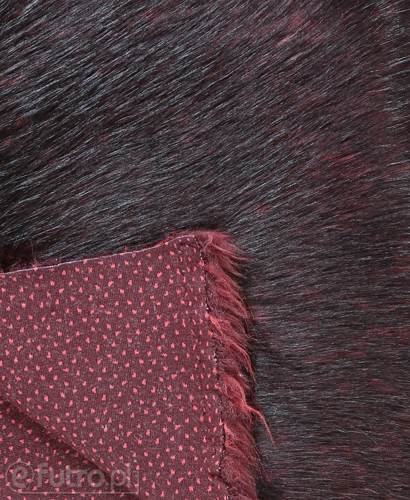 The main advantage is its uniquely decorative design which makes even a small fragment of this material very original an element of the attire. 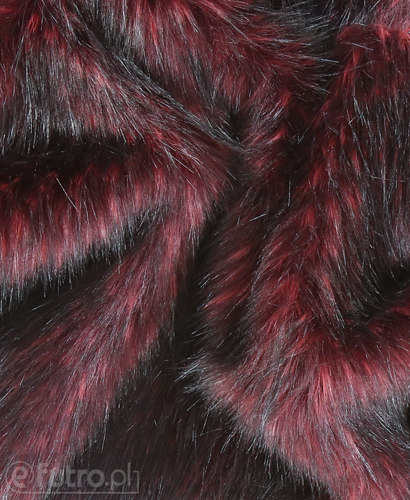 Top fashion designers use it for various clothes. 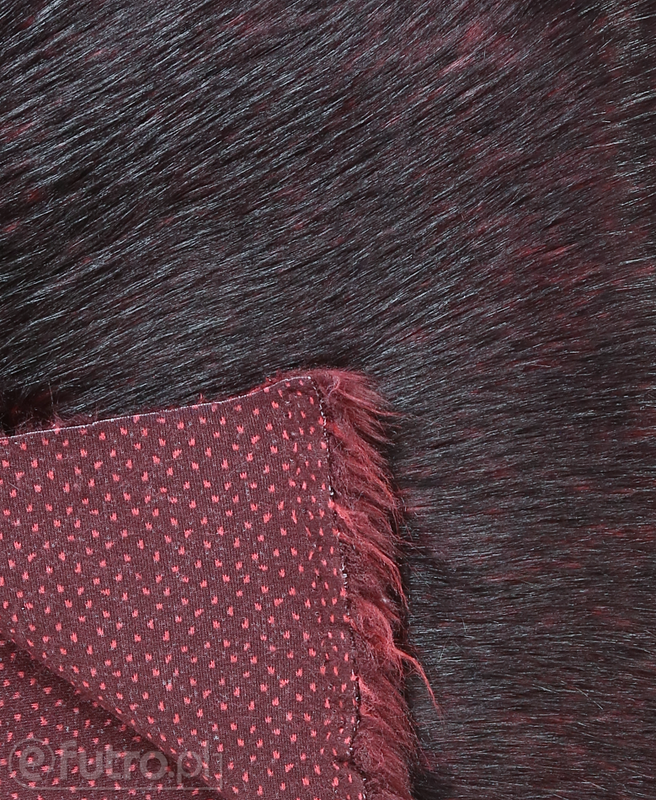 TANUKI is a brilliant alternative for women appreciating style and comfort. 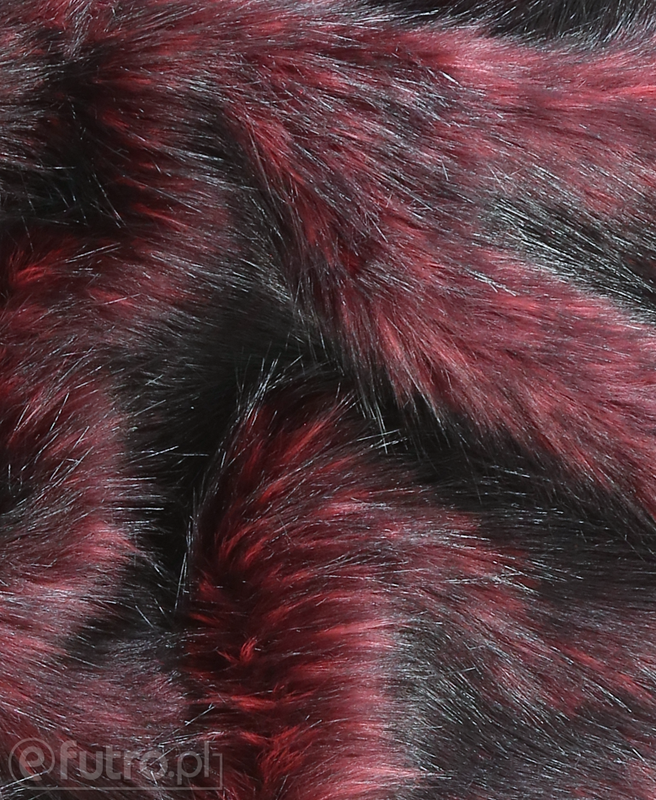 JENOT - Warranty is granted by the seller for a period of 12 months.